We in Brummett Painting are your interior and exterior painting specialists. 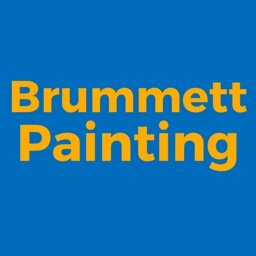 We’re proud to say that Brummett Painting is in the industry for more than 40 years and we are still improving. No job is too small or too big for us. 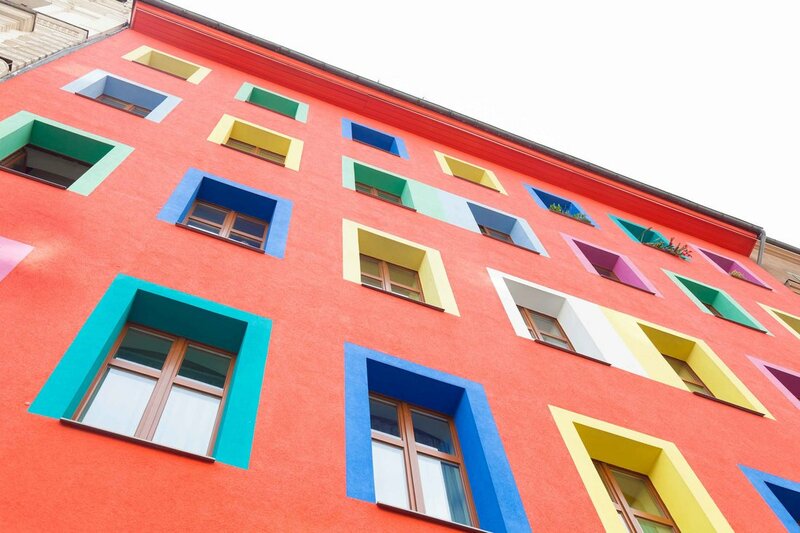 We service commercial, industrial, and residential painting contracts. Each work is done by our professional crew, so we guarantee exceptional customer fulfillment. 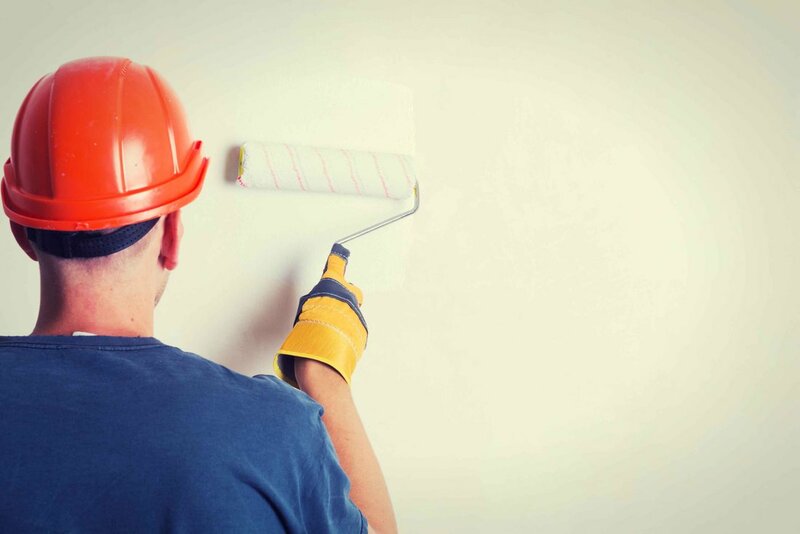 As your all-around painting contractor, Brummett Painting assures you the best quality with our exceptional services. 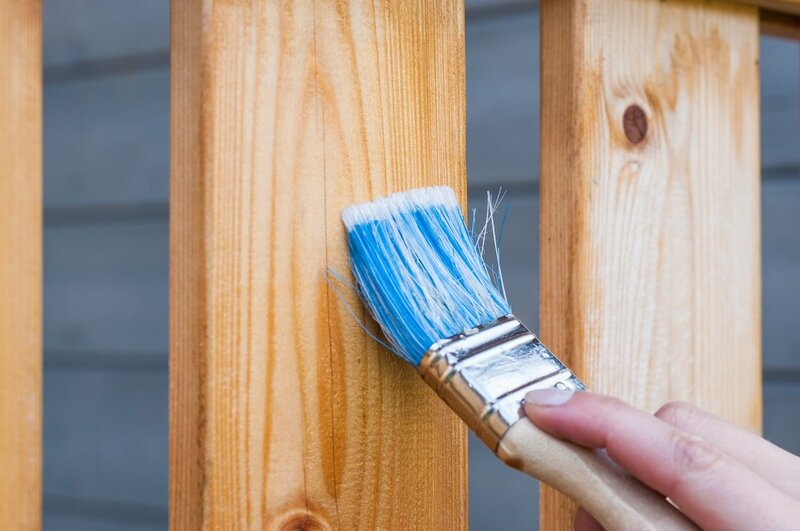 We provide all your exterior and interior painting, as well as other services like cabinet re-staining, re-facing and waterproofing. Our experienced workers will make sure to give you the best results that you expect. Brummett Painting understands that top-notch services don’t need to be overpriced. 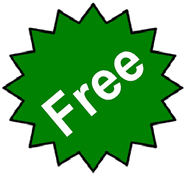 Each work that we do starts with an estimate for the project, and each quote for your service is free of charge. In addition, our honest estimates will make sure that we will not go beyond your budget. We are available 7 days a week from 08:00 am to 09:00 pm. Night crews are also available to aid you for your needs. We accept Cash, Check, and Credit Cards. All you need to do is tell us your demand and we will do all our best to satisfy all your needs. So what are you waiting for? 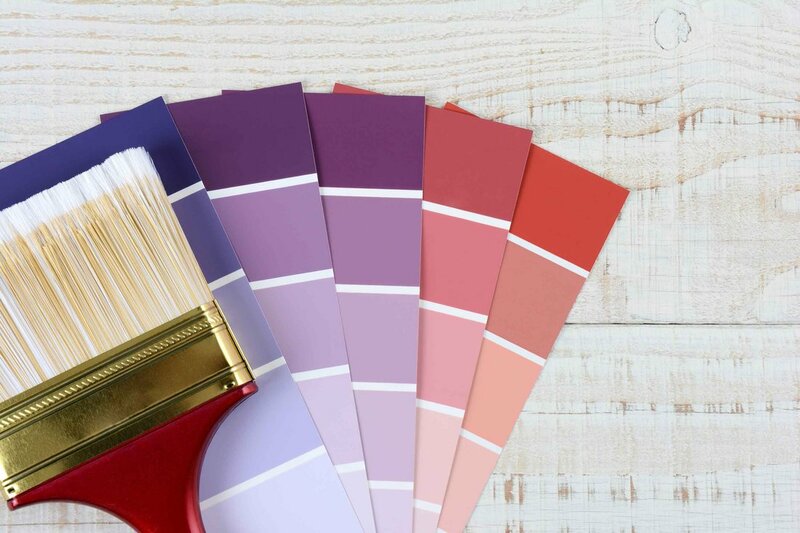 Go discuss your painting needs with our experts! Call us now (843) 231-5683 or (843) 360-7922. You can also email us at timdelena62@gmail.com.